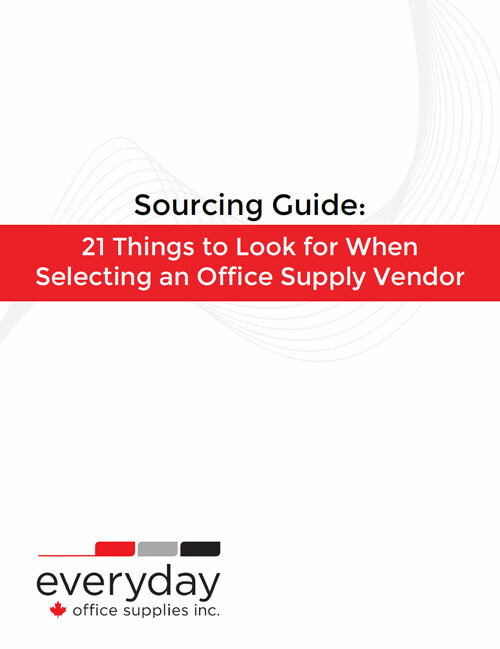 Office costs can quickly add up with the purchases of new equipment, furniture, and office supplies. However, there are a number of ways to reduce costs across many of your business areas, including postage and mailing costs. A business might accrue mailing costs for reasons that include shipping products, marketing efforts, and invoices. In fact, direct mail remains the largest single direct marketing expenditure. Here are 9 tips to save money on mail costs. As you begin to build your mailing campaigns, make an effort to the same service provider for all your mail. 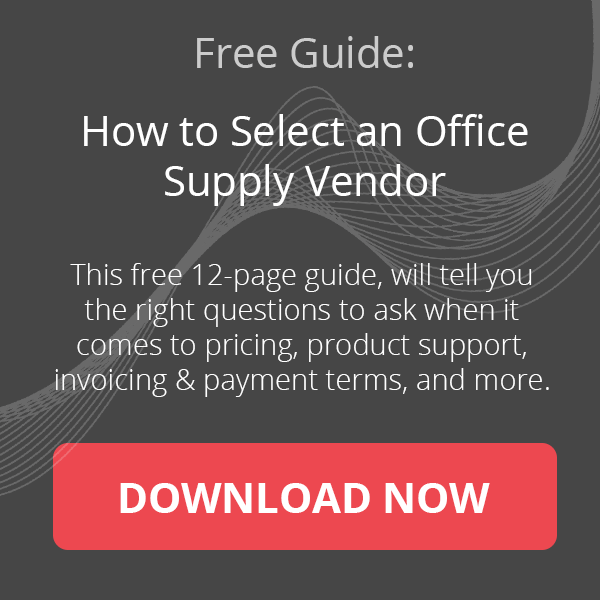 Frequency and familiarity with one service provider may help you create the most efficient process for your business. In addition, being a loyal customer to your vendor may make you eligible for promotions and discounts. If your service provider has a newsletter, you may want to sign up to be updated on the latest specials. A mailing permit specific for your business allows your company to have permissions to conduct bulk mail-outs at a reduced fee. There is generally an annual fee but if you plan on sending out a large amount of commercial mail, the permit is your best option. Weight all of your mail in-house in order to make sue you have enough stamps to cover the costs. This will ensure that you aren’t in for a unpleasant surprise if you take your mail directly into your postage service. One of the best ways to save money is to buy in bulk. You can do the same with stamps. When you make your stamp purchases invest in a variety of denominations. This is so that you don’t have to round up your stamps if you don’t have the exact stamp value on hand. Plan your shipping and mailing schedule carefully to ensure that you don’t have to fork over extra money for over-night or fast delivery. Once you’ve created your schedule stick to it to make sure you aren’t left in a sticky situation. 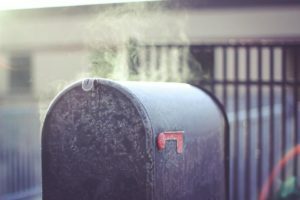 If you notice that your aren’t receiving the kind of successes that you hoped for in a mailer campaign, it may be time to clean out your mailing addresses. Make sure only the people that are interesting in receiving your material do so. Is there a specific region your campaign is performing poorly? Have organizations informed you they are or aren’t interested in your business? Keep your mailing list updated to avoid unnecessary postage costs. As mentioned in a previous blog post, there is a app or an online solution to solve nearly all problems. This includes helping to reduce mailing costs. If you are still mailing pay stubs or invoices, you might want to consider switching to an online solution. Since many of people use online banking systems, it’ll help reduce costs and create a more streamline process with your transfers. Another reason you may be accruing high mailing costs is because you’re distributing outbound marketing efforts. Although this method of marketing is still important in many industries, you might also consider some digital marketing efforts. For example, how about moving your newsletter to an online platform? There are mail online platforms that are free which will help alleviate a huge cost. In addition, digital marketing tools give you insight and analysis on the success of your campaigns. Every businesses has different needs so I cannot recommended one postage service that will work for all businesses. Take some time to look into a wide variety of services different postage companies offer to find your best fit. As your mailing process continues to evolve don’t forget to re-evaluate your decision. If you’re in need of a printing service or office supplies, contact us at info@shopeverday.ca or 416-656-6829.